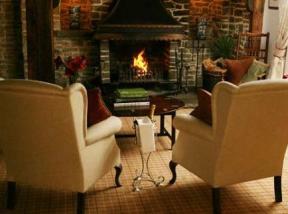 The village of Bulmer stands like a sentinel atop a steep hill, with fabulous views out over the Howardian Hills. 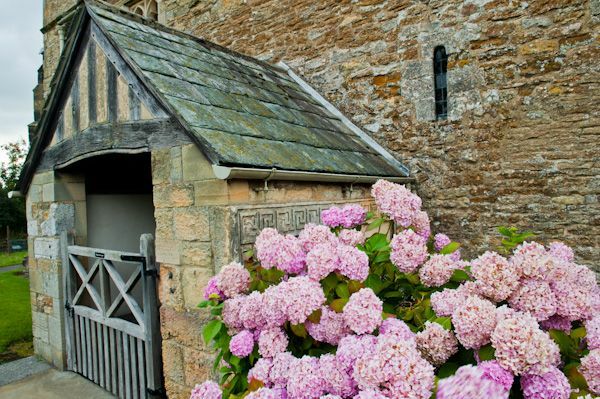 The parish church of St Martins is a lovely historic building, dating in part to before the Norman Conquest. 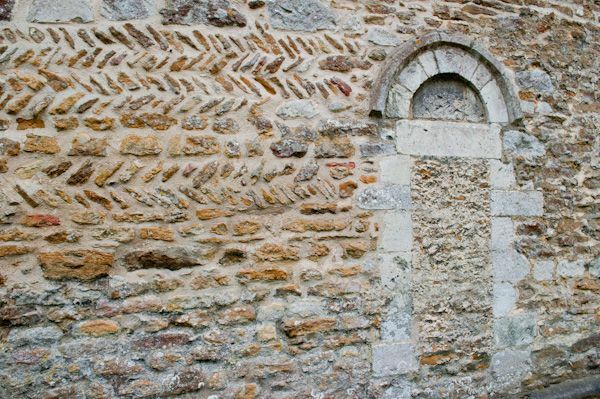 Pre-Norman Saxon or Danish 'herringbone' stonework can clearly be seen on both the north and south exterior walls of the nave. 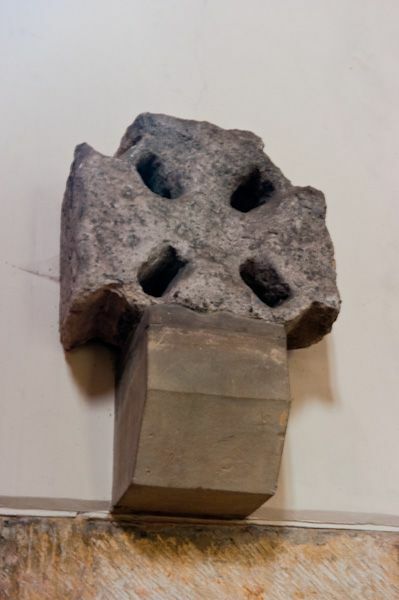 Another ancient survivor is the head of a Saxon cross shaft, which is now set by the blocked north doorway. 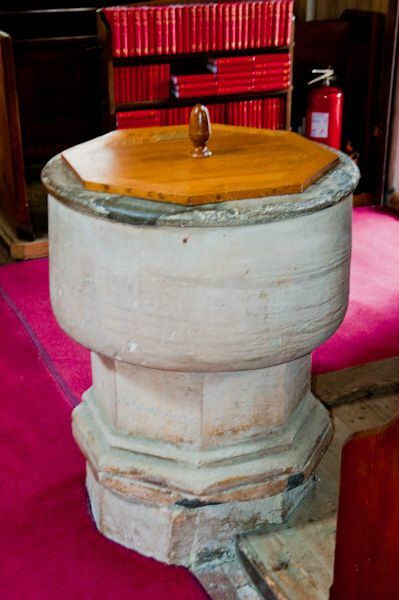 The font is a simple 13th-century bowl. 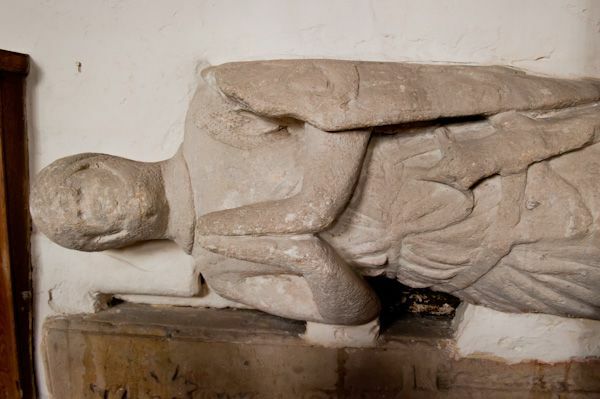 The most interesting feature of Bulmer's church is a late 13th-century effigy, thought to be that of Sir John de Bulmer, who died in 1268. The knight is shown in a praying position, clad in beautifully detailed period armour. At some point in the 17th or 18th century, this effigy was moved from its original position on the north side of the chancel and placed, rather incongruously, on its side, set against the north wall by the reading desk. This may not be unique in a parish church, but I've never run across a vertically aligned sideways effigy before, and it certainly is striking, to say the least! Beneath the Bulmer effigy is a 12th-century grave slab, also set on its side against the wall. 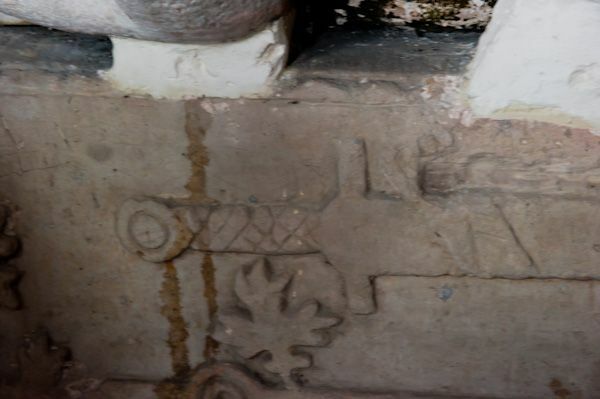 The slab is incised with a foliated cross and sword. 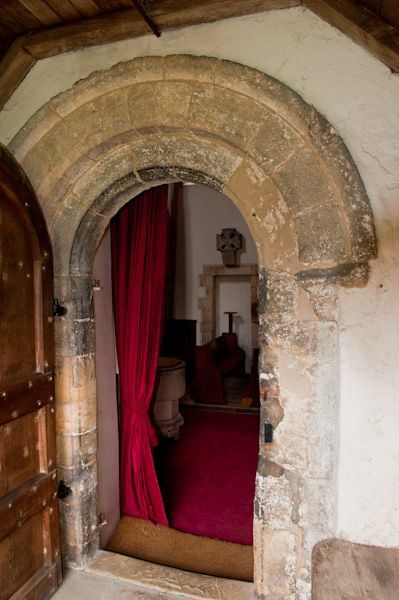 The chancel arch is 15th century, with a restored 15th-century screen. On the sanctuary step is a slab commemorating the 1738 burial here of Charles Howard, 3rd Earl of Carlisle and owner of nearby Castle Howard. 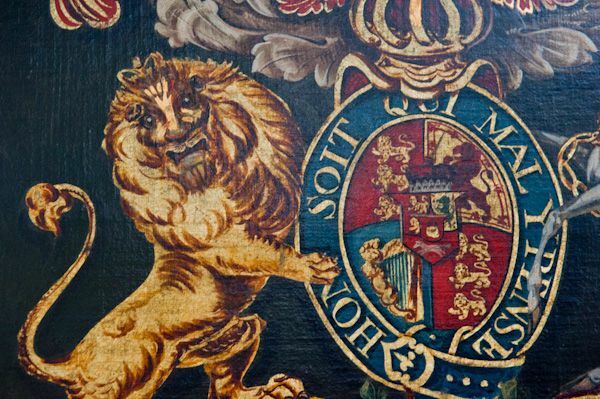 By 1745 a new mausoleum was completed at Castle Howard and the Earl's remains were transferred there. The commemoration stone was first used for the tomb of Sir Ralph Bulmer in 1406, and the Bulmer arms can be made out in one corner.